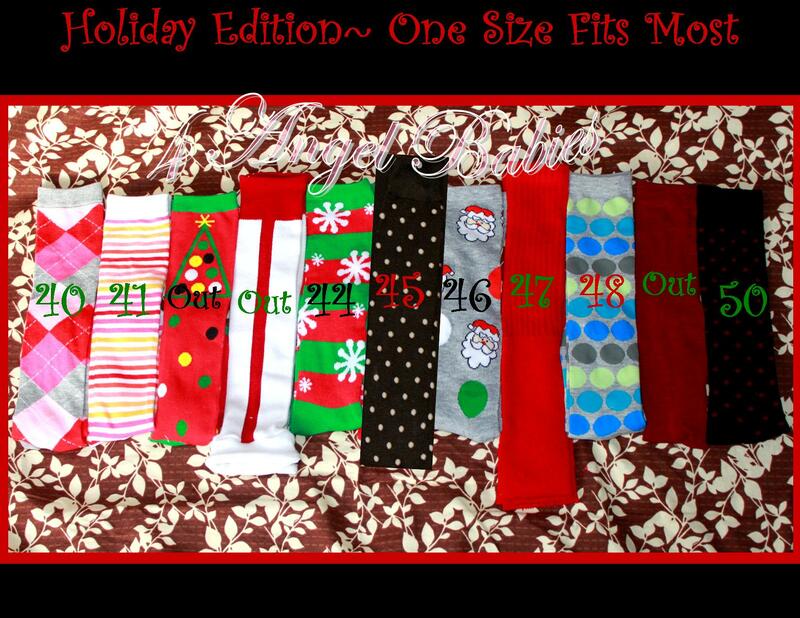 Holiday Christmas Leggings or Leg Warmers - $7.95 : 4 Angel Babies, Custom Creations for the Angels in your life! These holiday themed leggings are the perfect addition to your little angel's Christmas or Holiday outfit. Choose from several options. 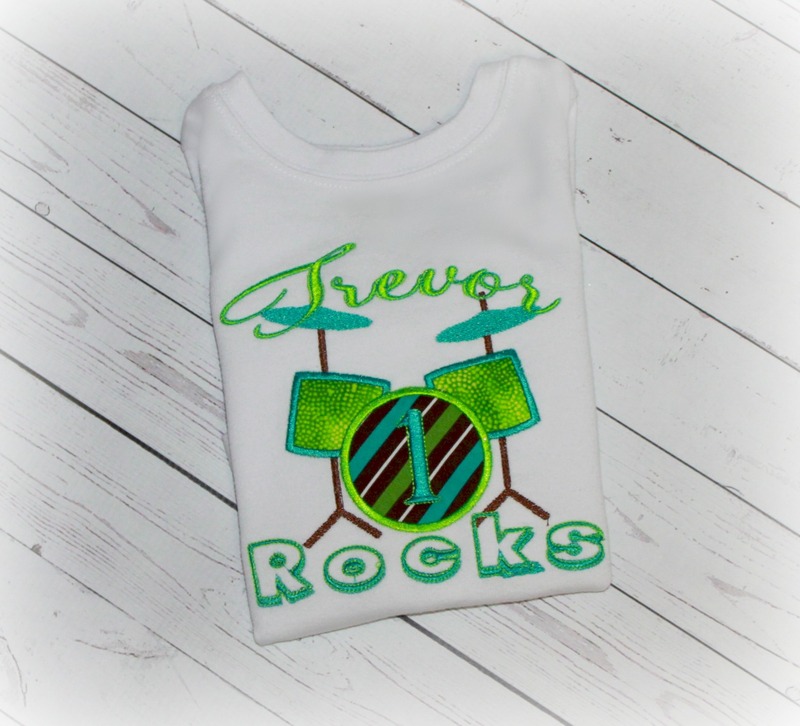 They are hand made with quality construction and are perfect to add style and pizazz to your little one's attire. 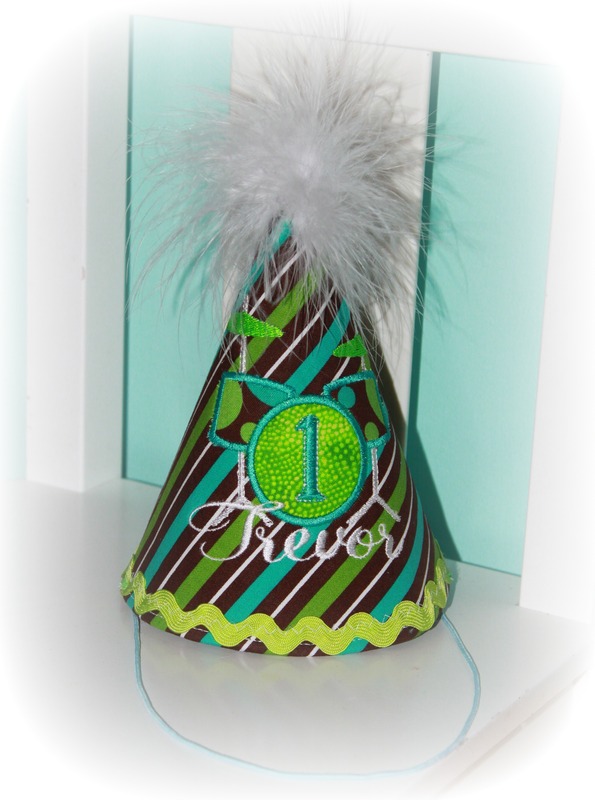 Great for quick diaper changes, potty training, warmth, and protecting knees for crawlers. Add lace to the bottom for only $3 more.